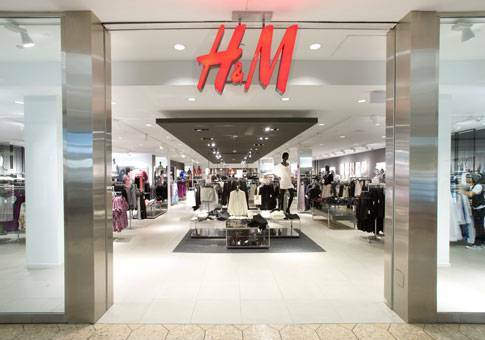 Hennes & Mauritz Inc(H&M) is a multinational clothing retailer from Sweden. Also known to be the second largest clothing retailer and a great place for the people to keep up with the latest fashion trends. First 20k followers will receive gift certificates worth Php 5,000 claimable on our opening week! Just screen capture this profile and mention @hm_cdo. Check my screenshot, but I didn't share it to my Facebook and Instagram account. Of course, I won't quickly fall without verifying its claims. 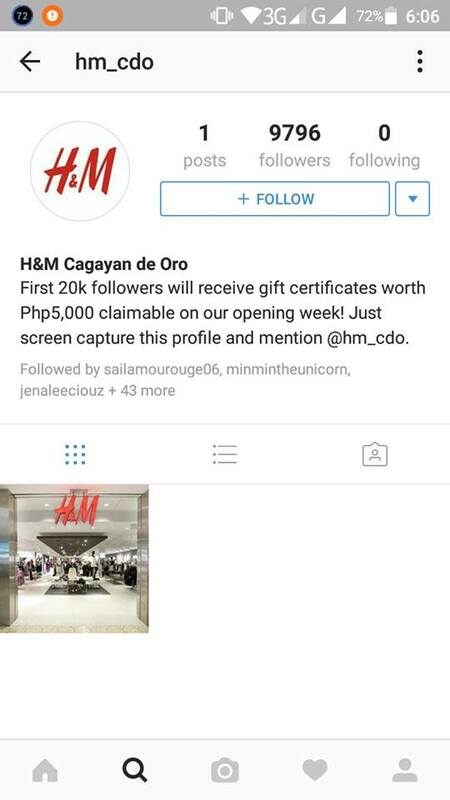 Is it feasible to give 20k follower times Php 5000 worth, in a total of 100,000,000.00 just to screen capture then share it to the other social media? I bet it is a not. Therefore, this user might just be getting some followers to its Instagram account. 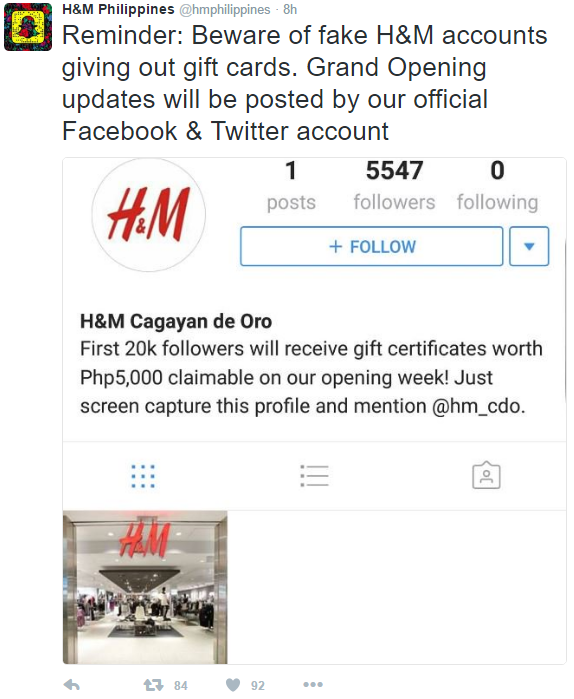 I did research on the official accounts of H&M Philippines, and finally, I got a verified Twitter official H&M account, and I found an interesting tweet about that @hm_cdo. Always ask yourself with this, is it a legit post? If those accounts are not verified or official, then you should think twice about sharing that to the social media esp. Facebook. Be cautious and don't fall easily about these hoaxes circulating on social media.